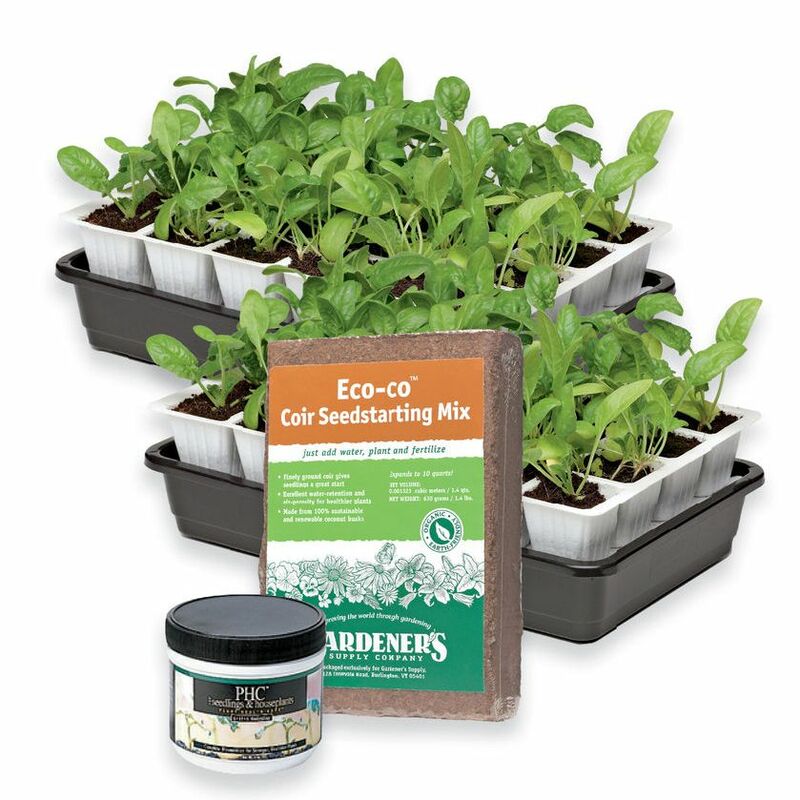 Potting soil, peat pots, cell trays … make sure you have what you need to start seeds for your garden.Take a look at seed starting gear used by gardeners like you! In the northern hemisphere, summer has turned to fall (and in some cases, winter.) But tomato gardeners need not despair! You can continue to enjoy fresh, luscious tomatoes throughout the cold months by growing them indoors. 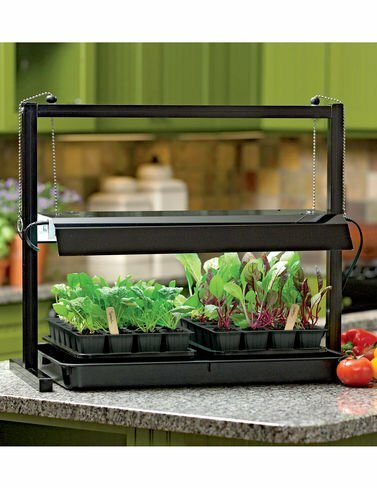 A windowsill, grow lights, or a greenhouse. All three can work. Indoor tomatoes require 12-16 hours of light a day. 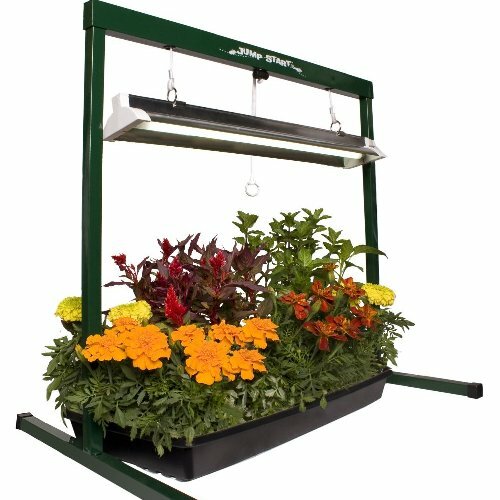 Even plants in a sunny window or in a greenhouse may need a few extra hours under grow lights during winter's short days. 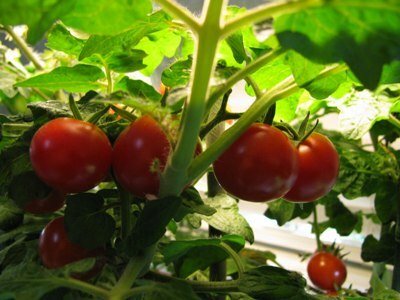 Indoor tomatoes grow best when the air temperature is between 65º-85ºF. 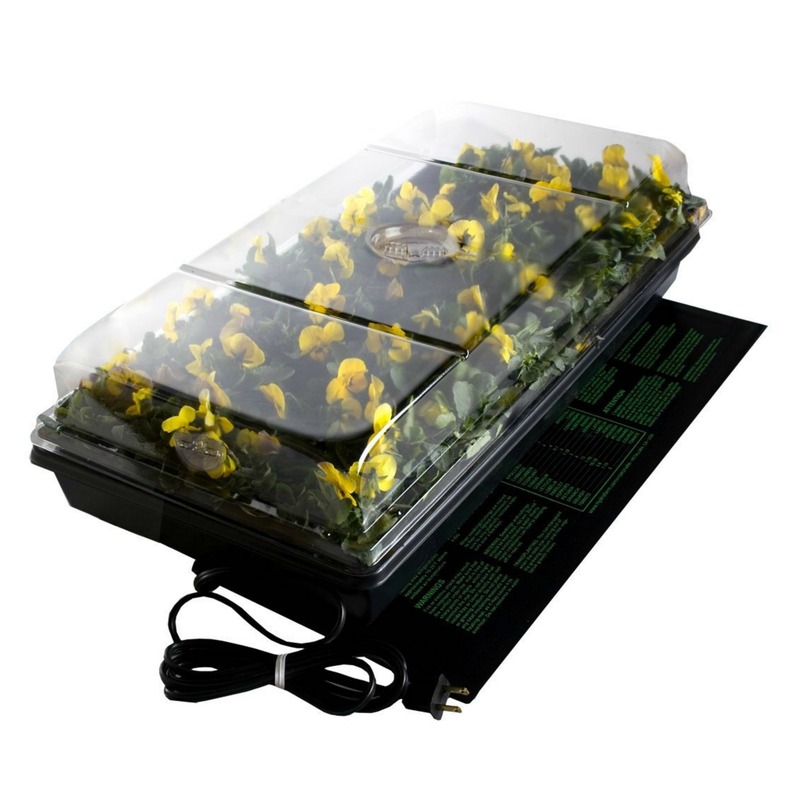 If your house thermostat is set lower, your house is drafty, or your greenhouse isn't heated, keep plants warm with a space heater or seedling heat mat. Cherry or plum tomato indeterminate varieties perform best indoors. Small fruited plants (cherry or plum tomatoes) produce a large number of fruit and ripen quickly. Indeterminates continue to grow throughout the winter and will produce fruit in abundance. Get more helpful details about growing tomatoes indoors here -- plus check out some FAQs about indoor tomatoes. And be sure to check out some helpful pointers and visuals on our Growing Indoor Tomatoes Pinterest board.